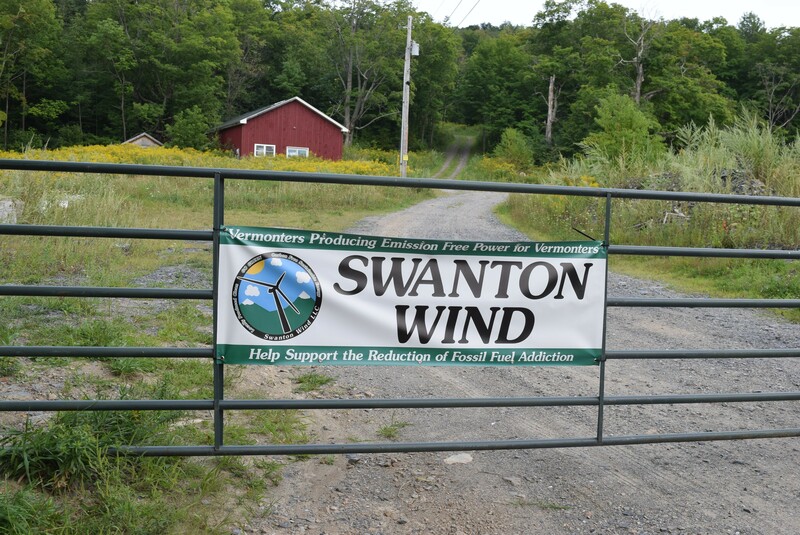 Swanton Wind proposes a seven-turbine project for a hillside off Vermont 105 in Swanton. Lawyers submitted the application for a certificate of public good, a package of expert testimony and proof they'd paid a $100,000 filing fee to the state Public Service Board on behalf of Travis and Ashley Belisle, a local couple seeking to build the turbines on their property. "Swanton Wind is confident that if a neighbor wants to sell, Swanton Wind will be able to resell quickly any property purchased under the program," the couple said in a news release. The Belisles are offering to contribute $150,000 a year to the town of Swanton in return for hosting the project, which they noted was enough to cover the town's police or library budget. The application comes after months of preparation and controversy within the community. This step launches what is typically a lengthy and contested Public Service Board process to determine if the project is in the state's overall public good. The Belisles' application provides expert testimony contending the project will not have any adverse impact on public health, safety, wildlife or the environment. Other testimony makes the case that no new electric transmission facilities would be needed to absorb power from the turbines onto the grid. Former Lt. Gov. 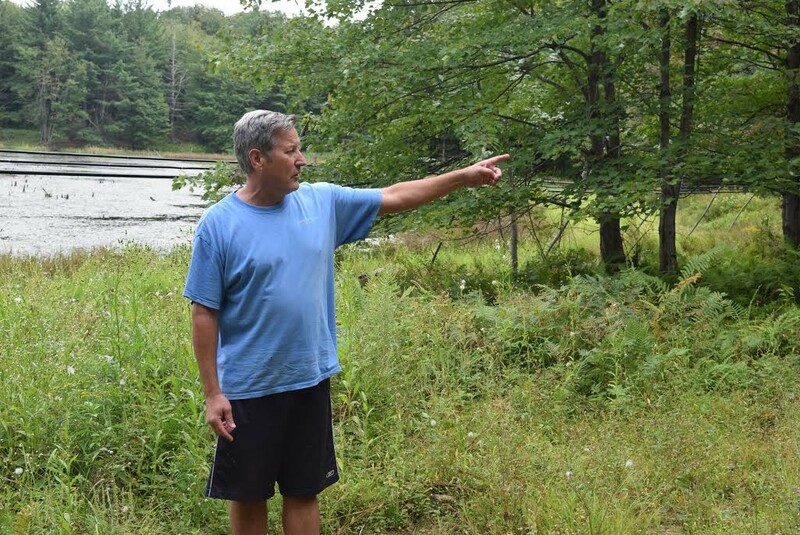 Brian Dubie opposes a proposed wind turbine project behind his house. "We don't see how this project fits in," Mary Powell, Green Mountain Power's CEO, told Seven Days last October. Swanton Wind is asking the Public Service Board to require utilities to buy the power under a rarely invoked federal law.